Many Zimbabweans say that broad national dialogue is required immediately to mend deteriorating political conditions in the country. During the past few weeks, the country has plunged into civil unrest, with a restive population protesting government measures to increase the price of fuel and what they consider the dire economic conditions prevailing in the country. Calls for national dialogue have been increasing across social, religious and political divides. ,Zimbabwean President Emmerson Mnangagwa has led from the front, inviting leaders of all political parties, religious and civil leaders to set aside any differences and come together to work for the good of the country. His invite comes in the aftermath of violent civil protests that have claimed dozens of lives and maimed scores of people. “What unites us is stronger than what could ever divide us. Let’s begin a national dialogue. Let’s put the economy first. 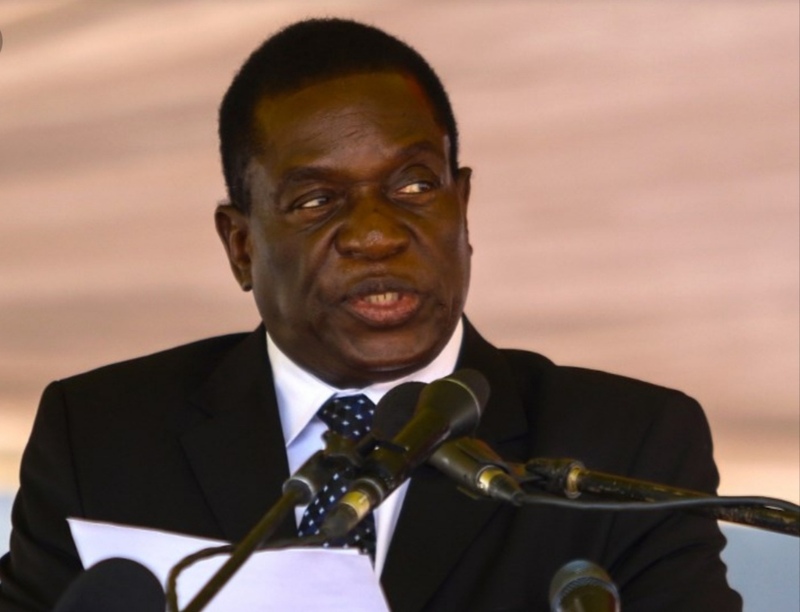 Let’s put the people first,” Mnangagwa said recently on his Twitter account. The main opposition party, the Movement for Democratic for Change (MDC) – Alliance, blamed by government as instigators of the civil unrest, have equally called for talks with the ruling ZANU PF government. MDC president Nelson Chamisa however has accused president Mnangagwa of lacking the political commitment to drive the talks. Zimbabwe is undergoing a difficult economic period, punctuated by rising inflation estimated at 42 percent, cash and commodity shortages – particularly fuel and cooking oil – along with acute shortages of foreign currency, runaway government expenditure, and huge debts owed to international creditors. Through the Transitional Stabilisation Plan, the current national economic blueprint, finance minister Mthuli Ncube has announced a series of austerity and cost containment measures aimed at restoring fiscal discipline, reducing a gaping budget deficit, and reining in inflation, along with a number of tax measures to shore up government coffers. Heal Zimbabwe, a peace-building civil society organization, said an urgent, citizen-driven national dialogue is needed to arrest the “dire economic situation and looming political turmoil that has put the country on the verge of civil unrest”. United Refineries CEO Busisa Moyo said the talks must be broad-based, inclusive, candid but respectful, constructive, and put the country first. “The economy is a priority, and personalities must come second. There is also need for a change of mindset,” he said. Brains Muchemwa, an economist based in Harare, Zimbabwe’s capital, said it was not good for the country to beg for financial bailouts from everyone, instead suggesting that Zimbabwe must manage its public finances properly, save and invest, as well as create the right environment to promote foreign direct investment into the country. Political analyst Ibbo Mandaza has said that talks must begin with a resolute response from civic society and a strategy to stop the violence, killings and security forces clampdown, which has seen many citizens, including members of opposition political parties, languish in detention or hospitals. Last week in an address to the media, heads of civil society organizations added their voice to the growing calls for talks, with various state and non-state actors arguing that national dialogue is critical in finding a lasting solution to the socioeconomic and political crises confronting Zimbabwe. These calls however been met with no real action on the ground.